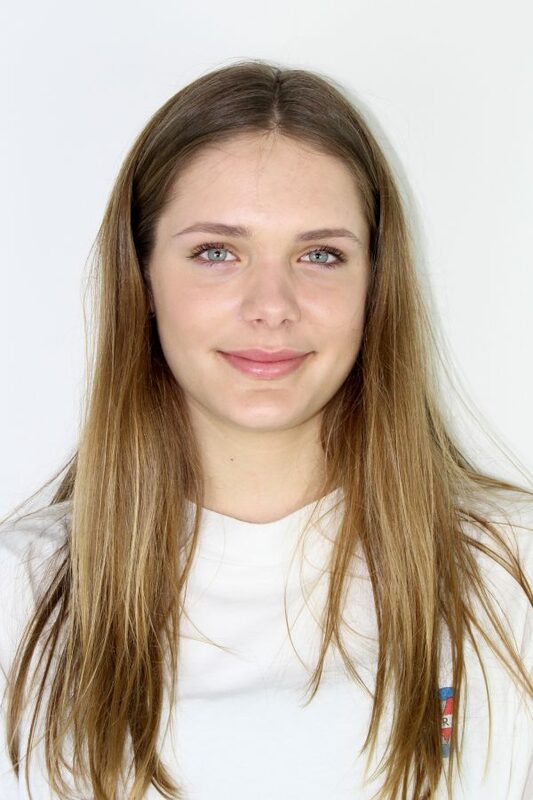 At our Shine awards day this summer, runner up in the Best Feature Article category was awarded to Issy Clarke from Tarporley High School. 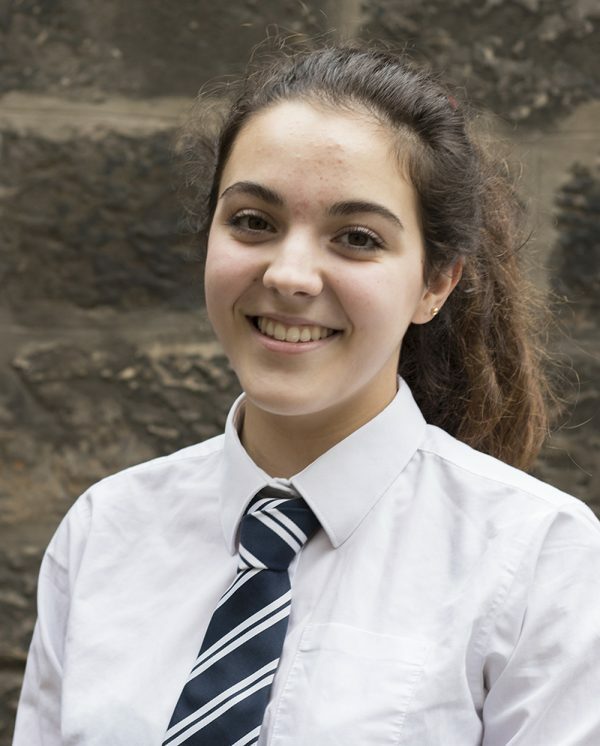 Here Issy tells her story. Here George tells his story. 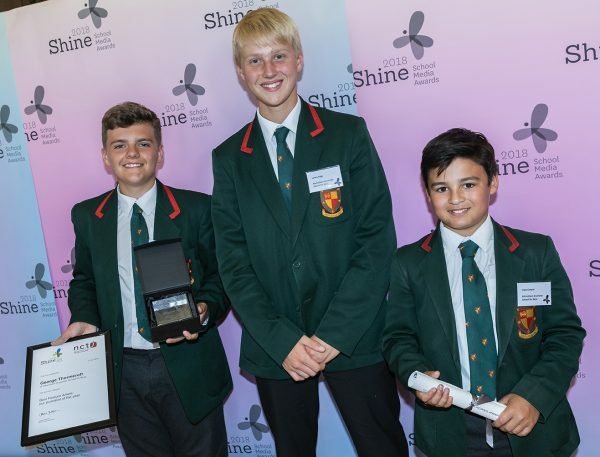 At Shine 2018, Fearns Community Sports College won both Best Newspaper and Best Newspaper Cover for Fearns Chat, their school newspaper. 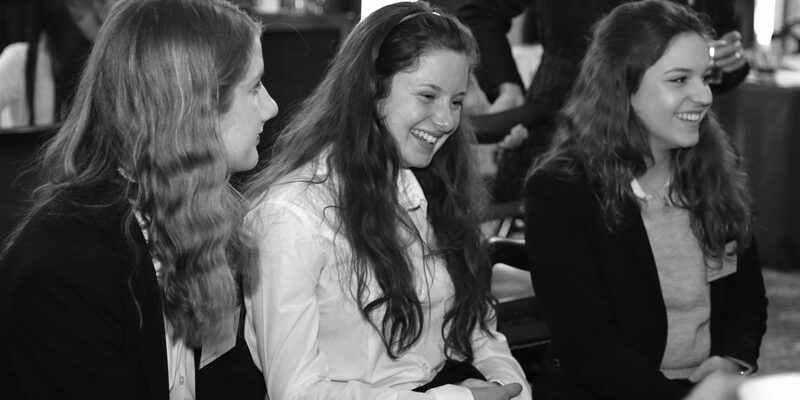 Two students tell us about their experience enjoying their prize – a workshop day at tes. Shine 2018 – download the winners book! 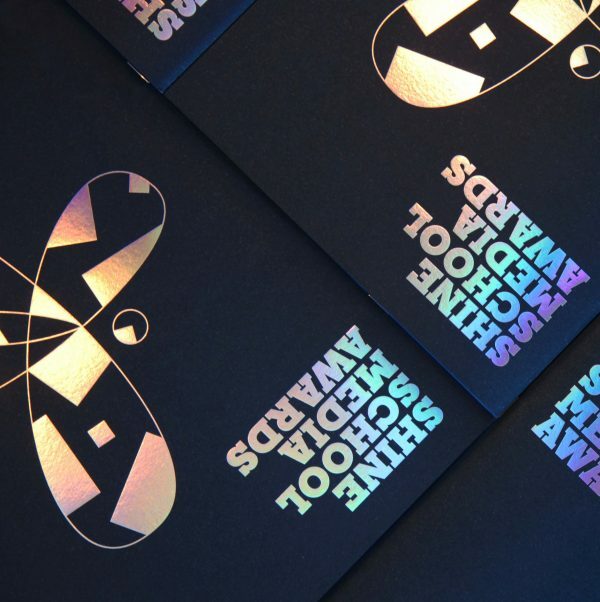 Following this year’s Shine Awards, our winners book is now available to download. 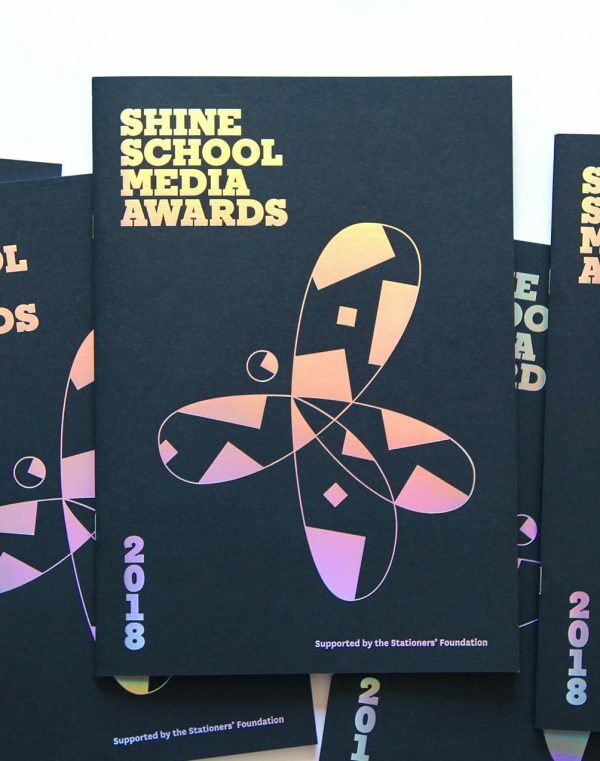 On Monday 2nd July, the Shine School Media Awards 2018 took place at Stationers’ Hall in central London. 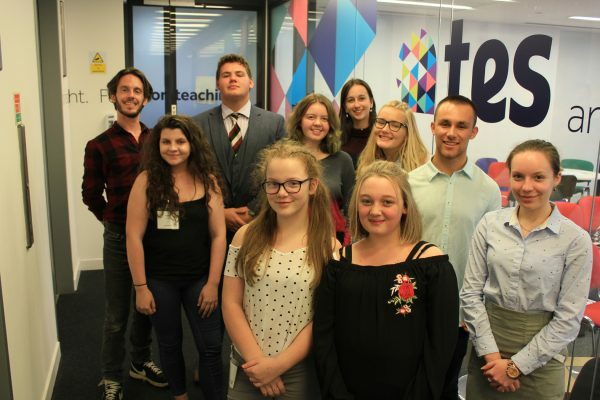 In a day full of excitement, drama and emotion, our prizes were awarded to outstanding secondary school pupils from around the UK who had produced a newspaper, magazine, podcast or website.